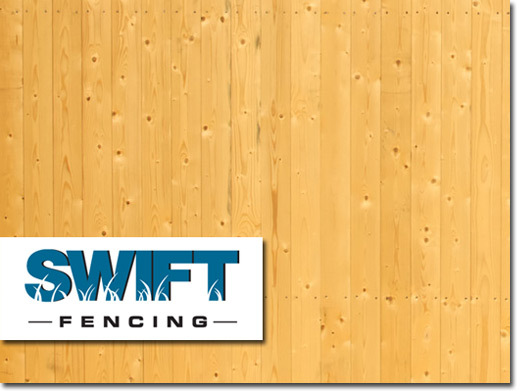 Swift Fencing is a leading supplier of fence and gate in Bunbury, Australind, Eaton and Dalyellup. They also install a wide range of fences including colorbond fencing, pool fencing and more. Australian (Australind, WA) based company providing fencing and fencing repair services. Website includes details of services provided, full company contact details.